Keeping Earth and the rest of the galaxy safe is his main job. chance. 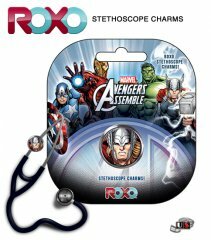 Your stethoscope has never looked this good!